Do you want to feel long term health/ movement benefits? To feel stronger, more flexible, move more easily with fewer niggles or injuries or less tension, calmer in mind? Bodywise Derby was started by Lesley Moran in 2007. Serena Taylor joined the team in January 2017 and has started teaching Pilates matwork at Littleover Methodist Church on Tuesday evenings. Do you want to exercise in a supportive environment, with experienced, well qualified teachers? We have a substantial amount of clinical experience to support our pilates teaching. We will do our best to consider your individual needs within a class environment. We love what we do and are passionate about the benefits of movement, pilates and a calm and focused mind. Bodywise Derby was started by Occupational Therapist and Pilates Teacher; Lesley Moran in 2007. 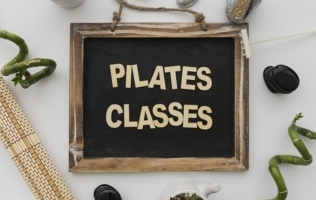 Serena Taylor; Physiotherapist and Pilates Teacher, joined the team in January 2017 and has started teaching Pilates matwork at Littleover Methodist Church on Tuesday evenings. Pilates Pilates is beneficial to improve your strength, flexibility and movement at any age and fitness level. Pre & Post Natal Postnatal Pilates Pilates appropriate to your stage of pregnancy or post natal recovery. 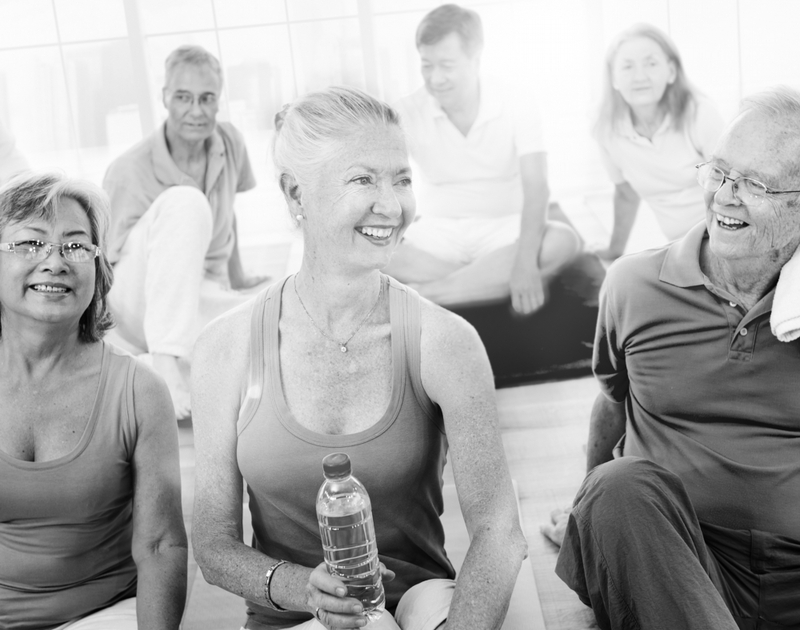 Diamond Pilates 1 in 3 women have some pelvic floor issues, Diamond Pilates is a positive way forward to reduce symptoms and increase confidence. Come and learn more and feel better in a really supportive environment. Maternity Reflexology Relieve stress and tension, feel calm and relaxed during your pregnancy and post natally.